Restoring files with data from hard drives of all types and manufacturers with mechanic, electronic and logic issues. 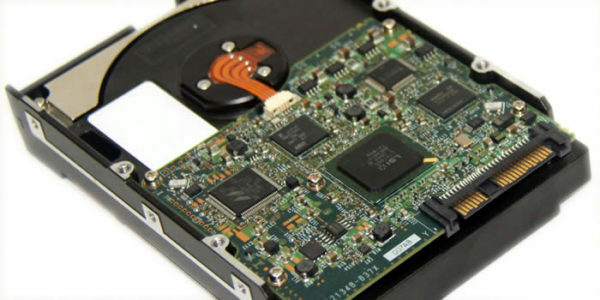 Repair of hard drives. Data restoring from solid state SSD-drives. Solving logical and hardware issues. Reconditioning SSD drives. 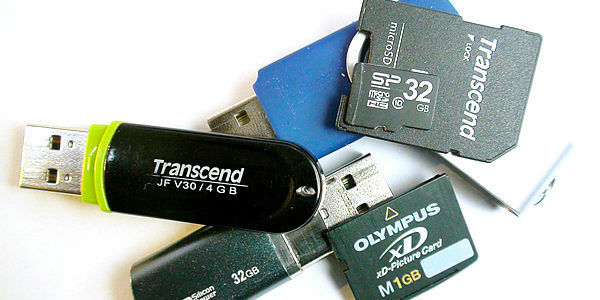 Data recovery from flash drives USB, SD, XD and etc. Data recovery from classic and monolith flash drive. Repair flash drives. Recovering data from the iPhone when the device is locked and when the update fails. 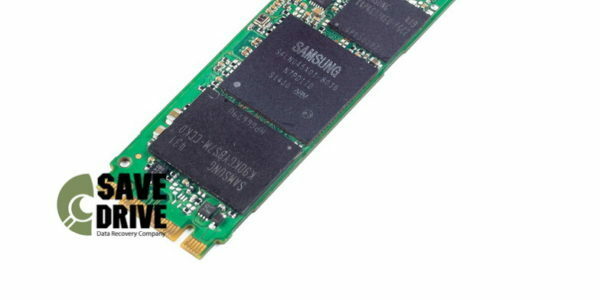 Recovering data from SSD with different form factors for UltraBook and Apple MacBook. Workig with all interfaces and different manufacturers. Recovering data from SAS and SCSI drives. Full spectrum: from logic to replacement of mechanic parts. Recovering data from damaged RAID-arrays with different configurations. Recovery RAID-controllers and drives. The first step is to question the client to collect a history of the drive and perform a primary diagnosis, after which a preliminary diagnosis is made and the price is formed. At this stage, the identified issues are eliminated and search the original source of failure. After all, often, we get access to data already at this stage. At this stage we making copy of your data. 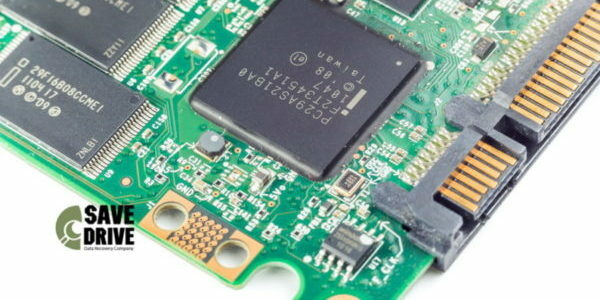 In the case of hardware issues, we replacing components of drive and making copy sector-by-sector. In case of Flash-drives, we are making dumps from memory chips and proceed to data collect. Final stage. We invite the client, showing him all of data and hand over work. 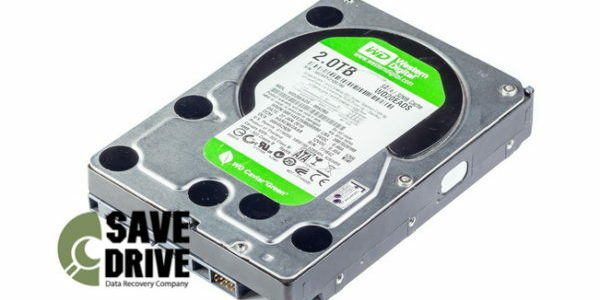 Usually, we need other Hard Drive from to write recovered data to it. 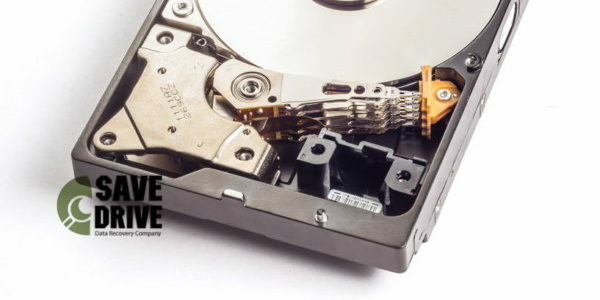 SaveDrive specializes in data recovery from any digital drive. Narrowcasting, huge range of equipment and technologies, knowledge and more than 5 years of experience assists us to recover data from any digital drive. Justified price policy, human approach to clients, regular sales, perseverance at data recovery allows our clients to receive the most complete copy of data. We using the best tools to save your data. Using safe storages for making copies. We guarantee to every client safety and inaccessibility of data for unauthorized persons. We respect your private life! numerous implementations creates a lot of possibilities to crash. That is the reason why we treating with respect to every patient. To be good at something, you have to love it. We do our best to find solutions of your problems. We understand how hard it is to lost photos and videos with memories for many years, lost important documents and results years of work. And we are sorry for your loss. Specially for you, our client, we work without days off.